A rare opportunity is offered to secure a high quality offices within a sought after West End location. 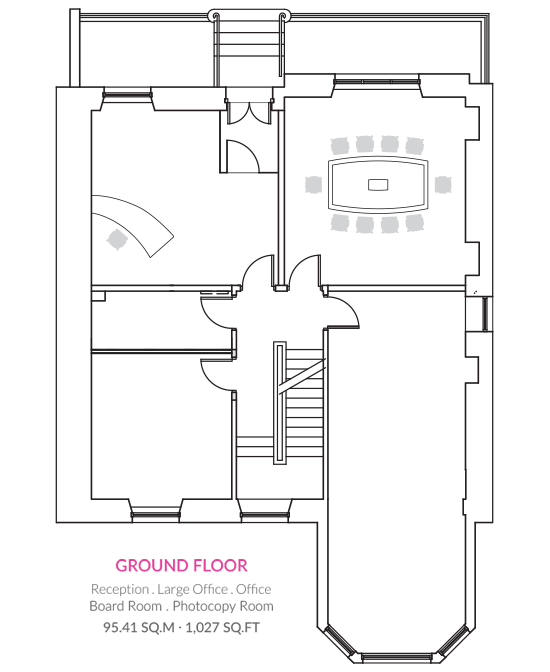 The subjects are located on Carden Place within the heart of Aberdeen’s prime West End office district and a short distance from Queens Cross. Excellent transport communications are available, including immediate access to the main road infrastructure serving the city. Rail, sea and air connections are also readily available. The area features a variety of occupiers including oil and gas, finance and professional sectors. Occupiers within the vicinity include; The Clydesdale Bank, The Royal Bank Of Scotland, KPMG, Scottish Enterprise and BG Group. 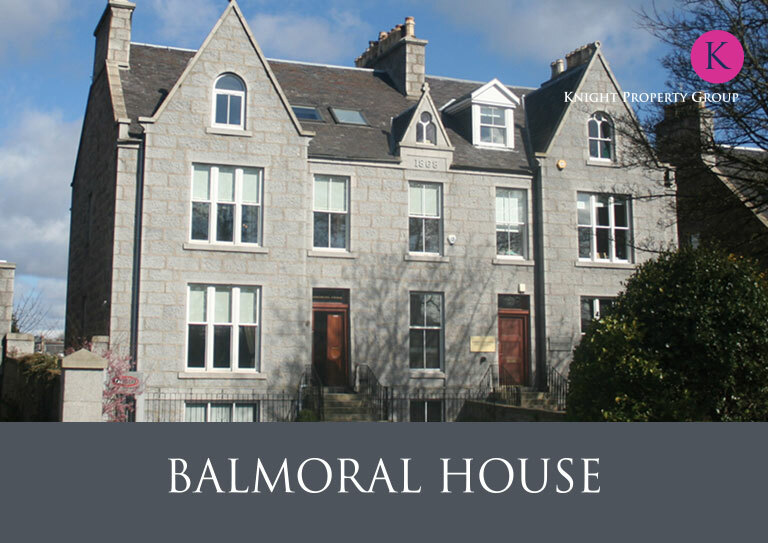 The full Balmoral House brochure contains information on the location, floor plans and specifications. To discuss how Knight Property Group can accommodate you at Balmoral House, or to discuss the terms in further detail, please contact our letting agents by clicking on the logo below to email them.